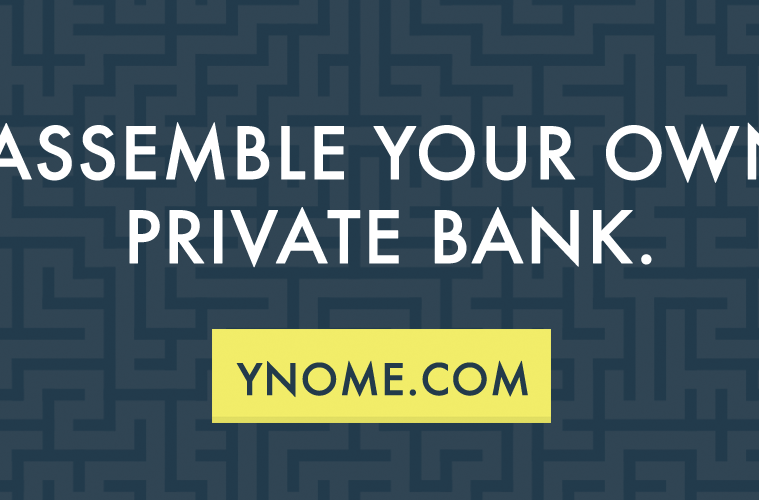 YNOME is a customer review platform for wealth management and private banking providers. Like the travel industry before it, the wealth management industry is now ready for increased transparency. Customers will be able to independently select the best provider for themselves to manage their own wealth most effectively. Until today there were mostly FinTech start-ups and Banks. YNOME, on the other hand is an industry-first, disruptive business model, which was born out of the strategic mindset of an incumbent bank. By now, YNOME has been allowed to go fully independent as a FinTech company. The power of banks to retain customers in their own ecosystems has dwindled in the age of the internet. Wealthy customers now have the ability to assemble their own bespoke wealth services. This goes well beyond a robo advisor, and spans across the whole spectrum of services you need to grow and preserve wealth and value(able)s.
We work from Zurich, at an independent startup location. We did a soft launch in December 2015, and so far we have attracted several hundred customers. This has allowed us to curate a database of private banking provider reviews, while also generating initial insights for our users to drive content interaction. is your provider in this month's top 9? The insights gained from our first users show how accurate our initial assumptions are. People use their private banking providers inconsistently, are unhappy with some providers for common and recurring reasons, or are unaware of crucial parts of the process. We are targeting people who lack the purchasing power, time, or knowledge to manage their own wealth. These people are generally subject to the inefficiencies of their existing retail banking providers, who may lack the ability to provide a strategic and bespoke services to these clients. We are a diverse team of five full-time employees, with experience in wealth management, software engineering, and digital marketing. We are starting with a review engine but ultimately, like in travel, we expect to be able to provide active recommendations to customers, where their services could be upgraded to better providers or in spaces where they are missing services that could benefit them personally. Sphero Bots, Tinder, and Crystal Knows, because we just love to play with matchmaking of people and ideas in all forms. And sometimes driving a robot is fun, too. We would be interested in anything that reads customers’ (financial) profiles on a deeper level, taking us from written surveys towards reading emotional reactions to having a certain service level or provider experience. Certainly the shift from Apps towards Bots will accelerate this trend and we can’t expect people to rate hotels or banks in future – we will need to read their minds in a sense from their own behaviours to get those ratings in the door. We want to talk about why the Fintech industry has not really gone beyond a robo-advisory role yet. We have detected some White Spots, where creating bespoke solutions and empowering the customers are much more important than just creating a race to the bottom on pricing and simple mobile interfaces. We see empowered clients taking charge of their own wealth services, which is as critical to the economy, as the current generational change. People want to make their own decisions without the feeling of being influenced by a bank or person they do not fully trust – they want transparency and choices suit their tastes.